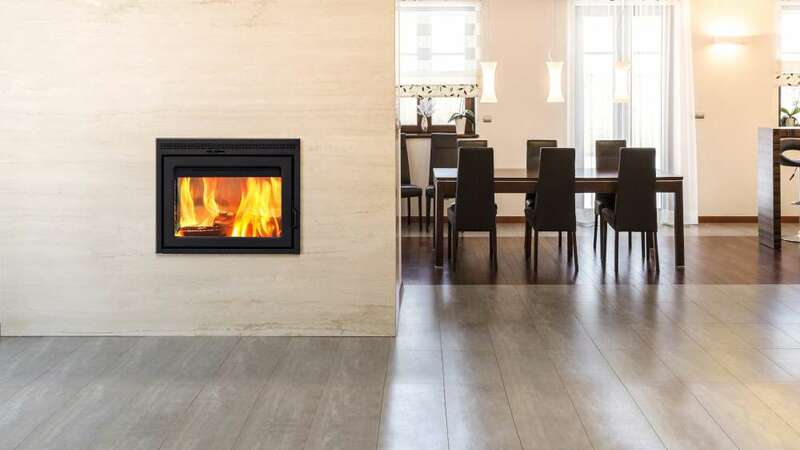 As inferred by its numerous awards and patents, Supreme Fireplace has always been at the forefront of the industry with its high-end wood-burning fireplaces. The easy-light function and the automatic air control are only a few examples of the company’s propensity to have integrated cutting-edge innovations to their appliances throughout the years. Supreme Fireplaces' unique features will take your experience to the next level. 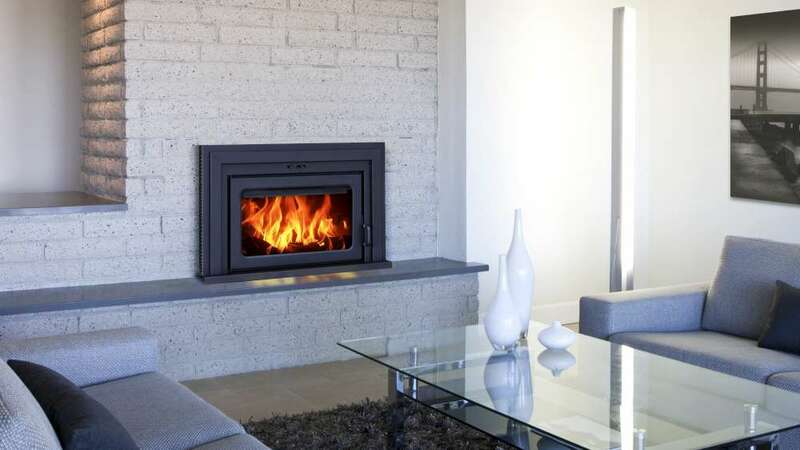 The brand offers uncommon yet quite enjoyable models such as their see-through fireplaces and stoves, zero-clearance fireplaces, and fireplace inserts. 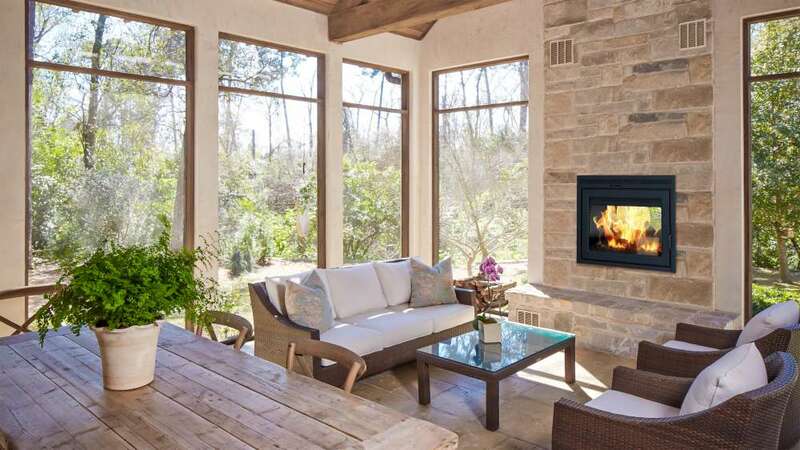 Several fireplaces and stoves include large glass doors offering a perfect view of the interplay of flames. Suprême appliances ingenuity has been rewarded on many occasions. Indeed, the company has even received three times the prestigious Vesta Awards. 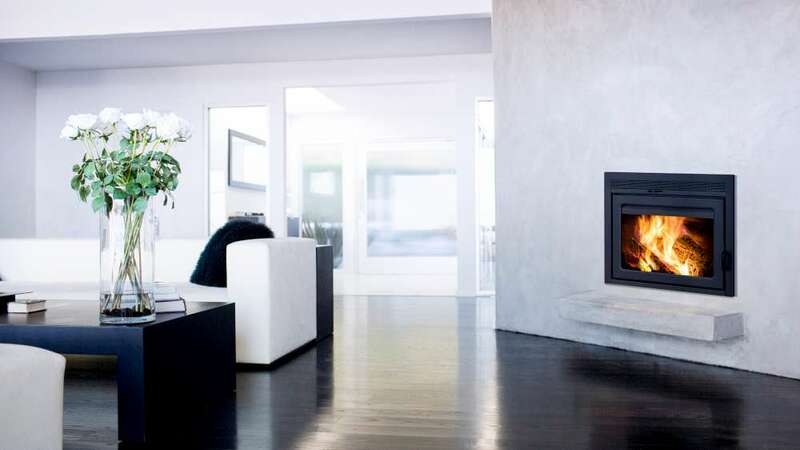 Beyond their innovative design, Suprême fireplaces and stoves are recognized for their durability, quality, and reliability. Since the brand beginning in 1981, they have been carefully created to be user-friendly and to provide unparalleled performance. The environment sustainability is at the heart of Supreme's activities. Its team has been working for years to reduce the products and company impact.The appliances are designed to meet EPA stringent emissions standards. Furthermore,from recycled packaging to assembly techniques with lower noxious fumes produced, efforts are applied through all stages possible. Supreme Fireplaces is a family owned company based in Canada. All designs and manufacturing are done in Canada. 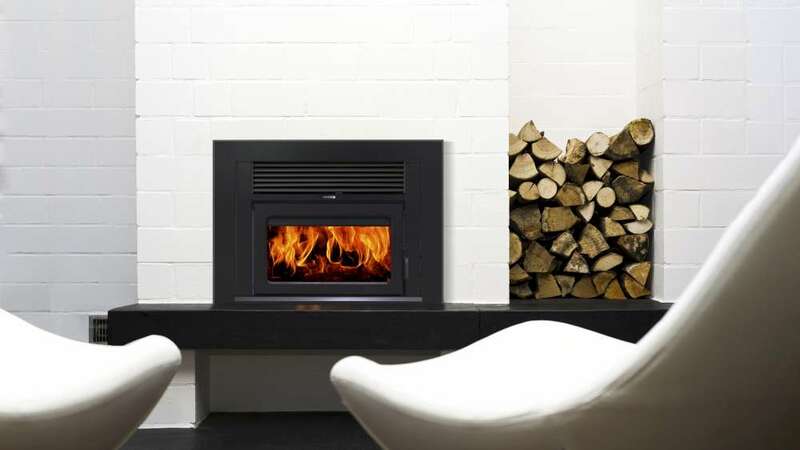 When it comes to choosing a wood fireplace, it is re-assuring to buy from a company that lives in a cold climate. 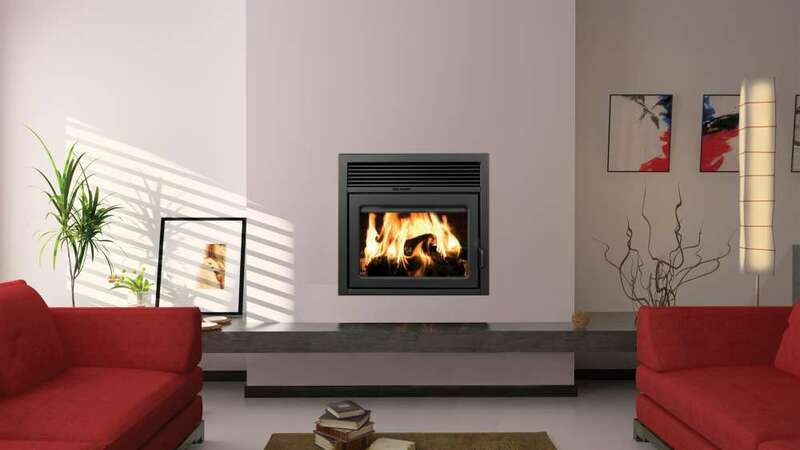 Supreme understands how important your fireplace will be during cold winter days! For more information, please contact your local We Love Fire dealer.